Italian born, London loving DJ, composer, producer and Green Queen Music record label boss, Dr Cat has relocated to Sydney’s sunnier shores. 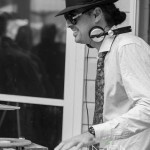 Collaborating with the best in the business, Luca Gatti aka Dr Cat has worked in the underground electronic music scene with a particular affinity for all things Swing, Balkan, dub, Electro and vintage sounds. This includes the likes of Gaudi, Z Star, General Levy, Spacepolice, JStar, DJ Pony, 99 Posse, Bob Andy, Feel Good Productions and alongside Asian Dub Foundation and English National Opera. Leaving Italy in 1996 and basing himself in London up until early 2014, Dr Cat’s musical journey has lead him in and out of studios, festivals and clubs. 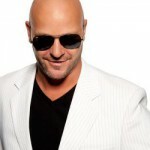 He worked first and foremost as a musician, performing on various albums as a key live element, has composed for soundtracks and television and has also toured with bands and solo artists alike. It was in 2009 where Dr Cat together with Dj Pony set up their record label, Green Queen Music. 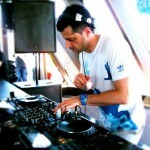 Whilst still involved with a few live projects on the side, the label starting taking up most of his time and was hitting its stride by 2010, releasing compilation albums the likes of Balkan Fever London which featured Sam & The Womp’s Boom Boom some 18 months before it reached #1 in the UK singles chart. With an ear for recognizing this kind of potential, and performances that fuse organic and electronic sounds, Dr Cat’s shows and extensive discography are a testament to his eclectic taste and versatility. 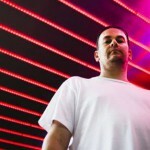 This kind of versatility alongside his connections in London lead to a number of shows down-under, where Dr Cat together with JStar Compiled Dub Zealand, acollection of New Zealand’s best dub cuts and a Beatport Chart Topper. In 2013 gigs and shows had intensified and electro swing and vintage remix continued to take industry and clubbing world by storm. Dr Cat found himself opening for the massive Parov Stellar at the London Forum. 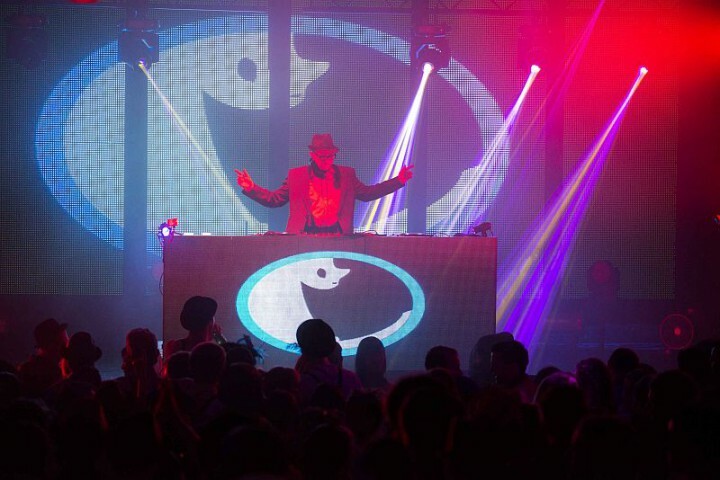 Having moved to Sydney Australia, Dr Cat arms himself with records a plenty and a plethora of music to fill dance floors, radio waves and set feet tapping and stomping to a new beat. Welcome to his new venture “ElectroASpeakeasy”, a heaving, glorious house & breaks spiced with vintage remix and coupled with 21st century bass. To book Dr. Cat click HERE.